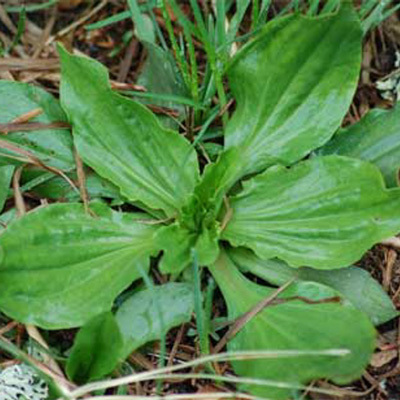 Plantain is best suited for when building soil and grazing are the main goals. Plantain does well across a wide range of soil types and conditions because of its taproot AND fibrous root system. 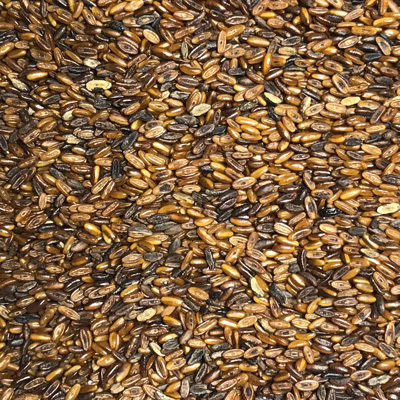 It doesn’t produce well when seeded as a monoculture which is why it is preferred to be seeded in a diverse mix.